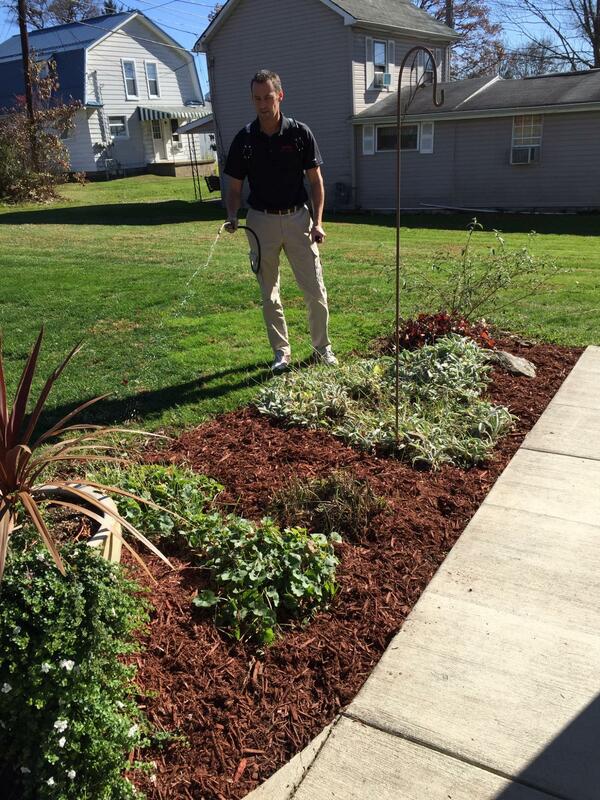 RPM Pest Control provides a full range of pest control and extermination services that will protect your home and business from all unwanted pests. 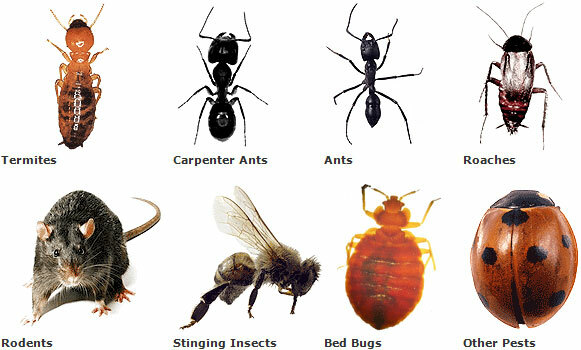 We have 15 years of experience in the pest control field. 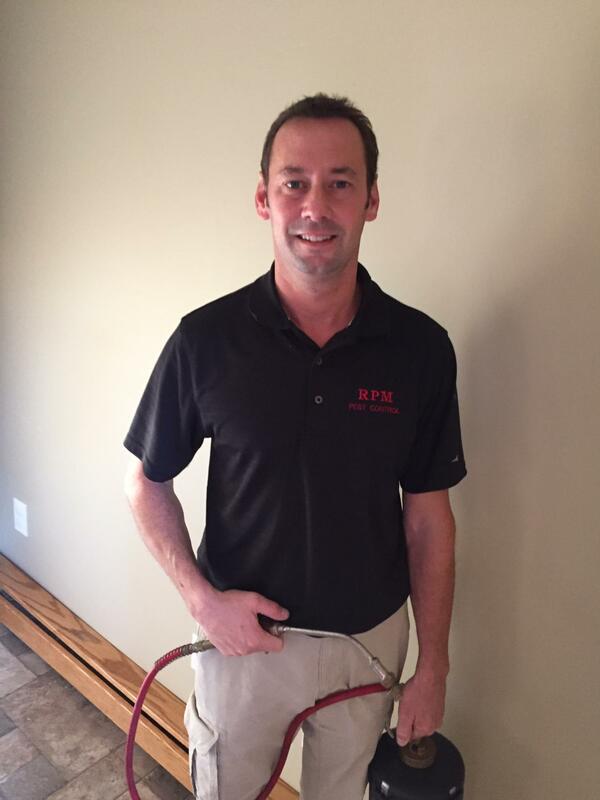 RPM is fully licensed and insured. We are locally owned and operated. 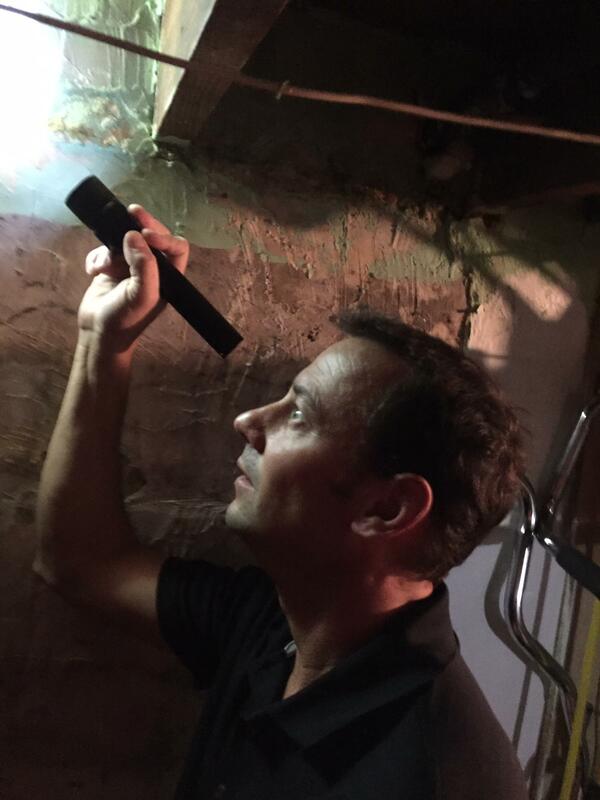 We have the knowledge and experience you are looking for in a pest control company! !